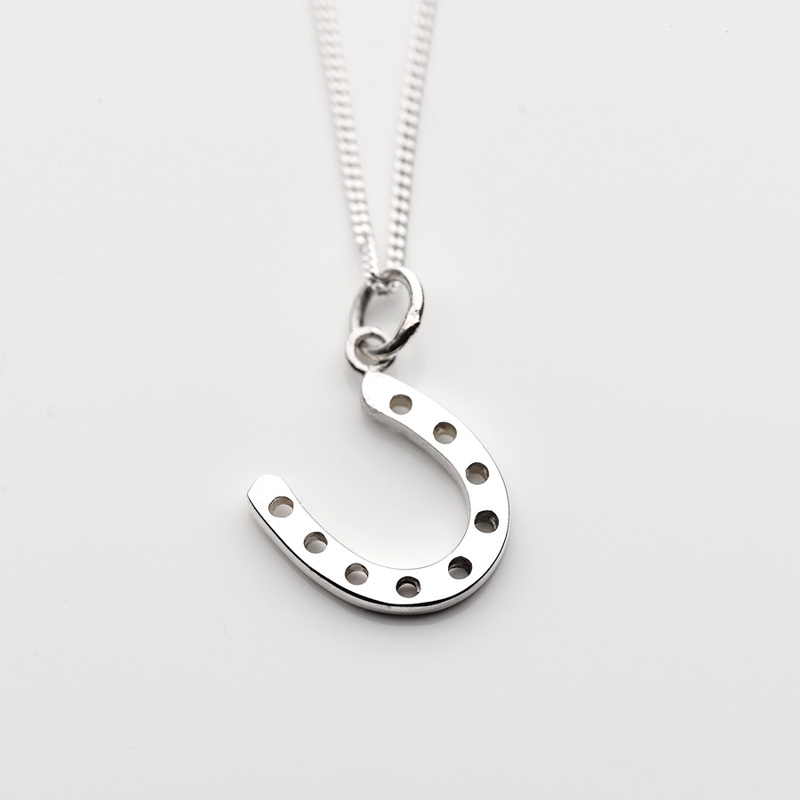 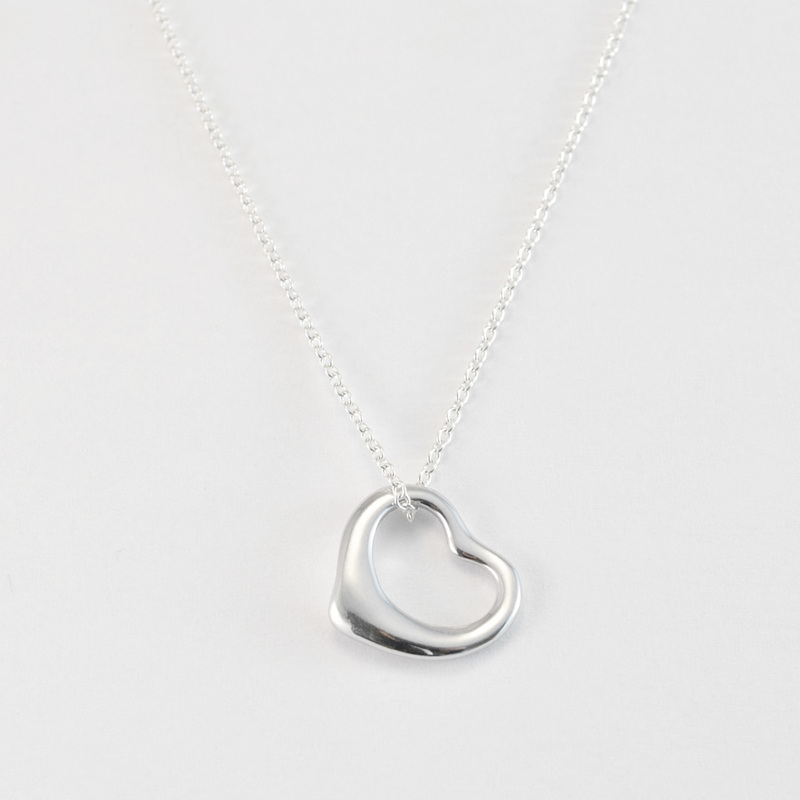 We have a lovely selection of Classic Silver Necklaces, consisting of all the quintessential shapes you’d expect – the ‘must haves’ for every ladies’ jewellery box. 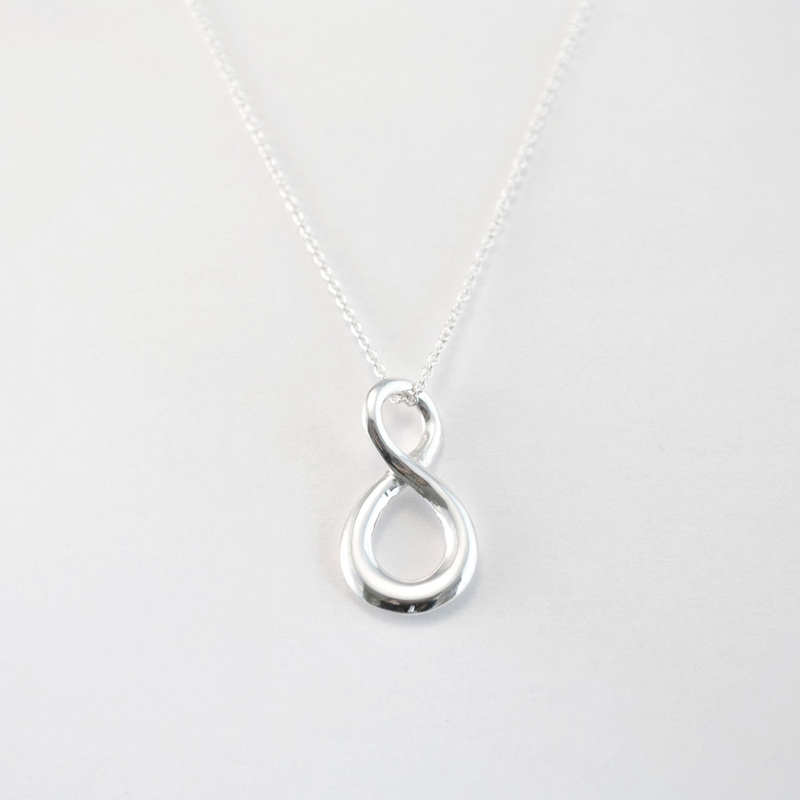 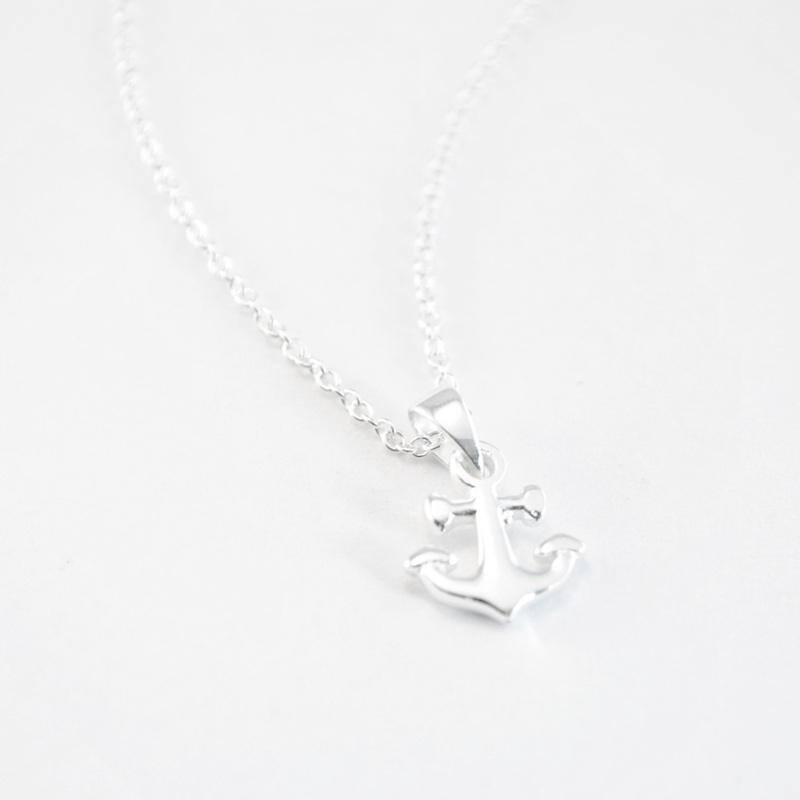 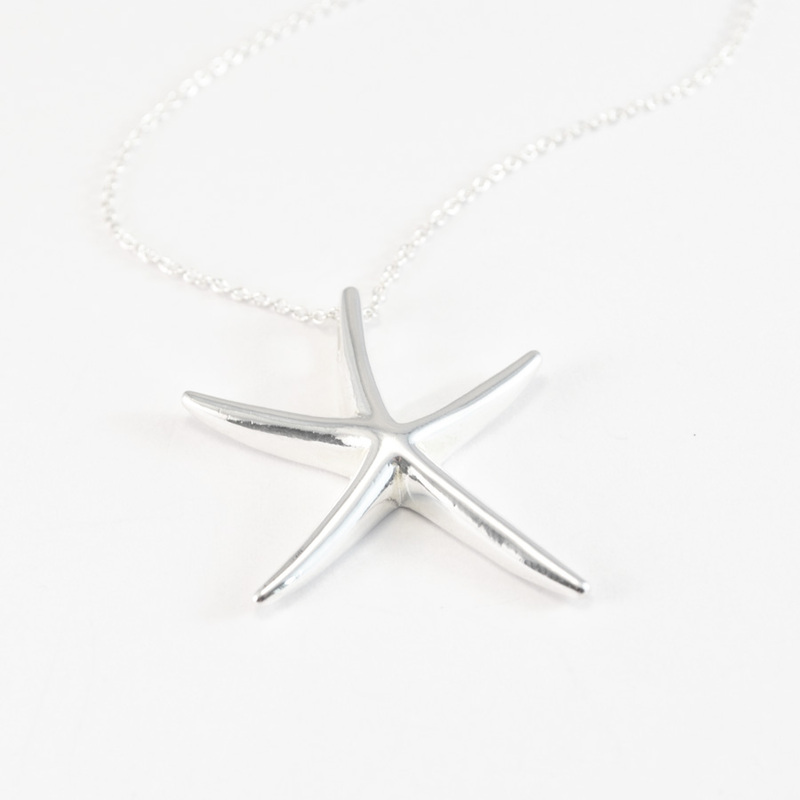 We have the classic infinity necklace, heart, butterfly, drop, starfish, star and many more. 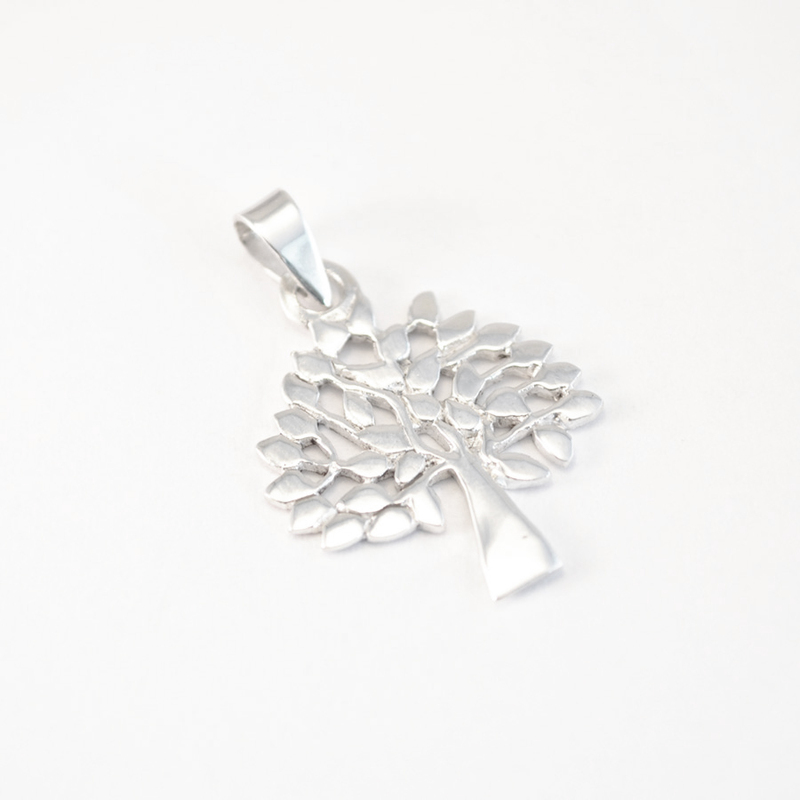 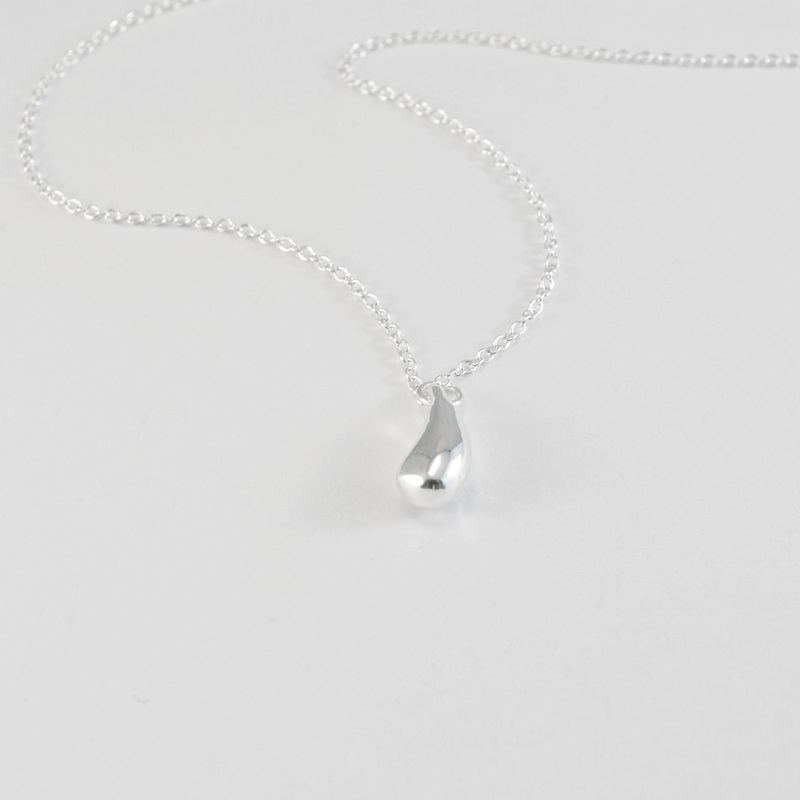 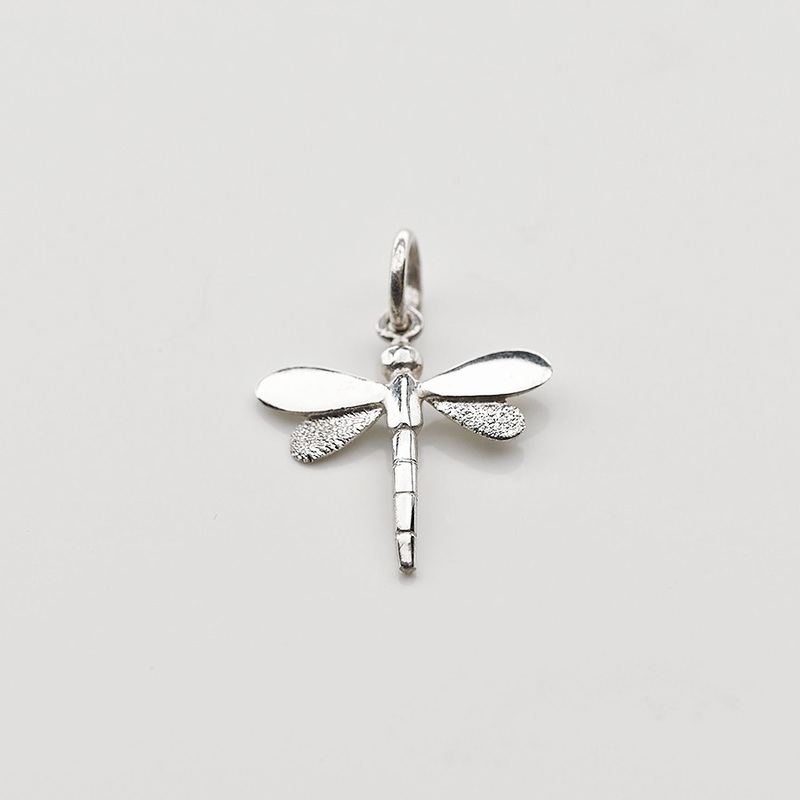 Here we’ve selected a few of the most classic silver necklaces, but you can view our full collection by clicking here.